Nonetheless, the prospect of joining a club of Barcelona’s calibre could be tempting for the former Chelsea star and it remains to be seen whether the Blaugrana can reach a mid-season agreement with Zenit for the veteran defender. 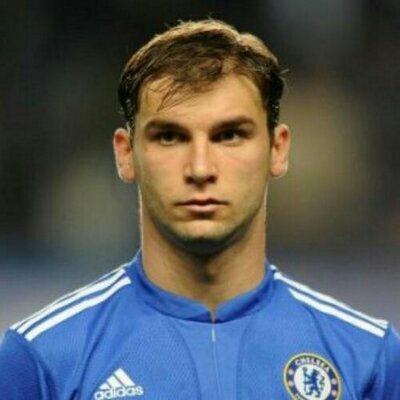 Ivanovic, who would be turning 35 in February, has managed nearly 450 appearances over the course of his club career. “He has also racked 105 caps with the Serbian national team but announced his retirement shortly after the country’s disappointing group stage exit at the summer World Cup.“ Meanwhile, Barcelona have experienced a mixed run of results since the start of the current season and “they have already lost“ more games (two) than the entirety of the previous campaign. Despite this, they are currently holding a slender one-point advantage at the top but they face a tricky challenge on the road to Atletico Madrid over the weekend. The Blaugrana have generally managed to avoid defeats against the upcoming opposition and they should fancy their prospects of three points on Saturday evening, given Atleti are currently suffering a defensive crisis. Diego Godin has already been ruled out for the encounter while Jose Gimenez, Lucas Hernandez, and Stefan Savic remain potential injury doubts alongside Juanfran.